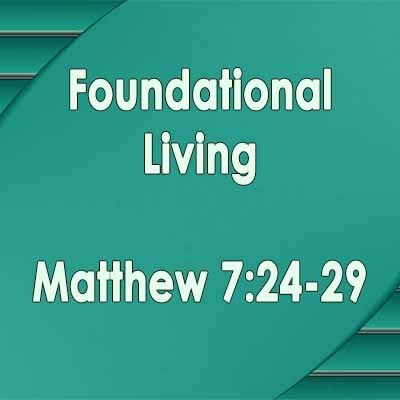 Murry Herron preached from Matthew 7:24-27 about what kind of foundation your life should be built on. 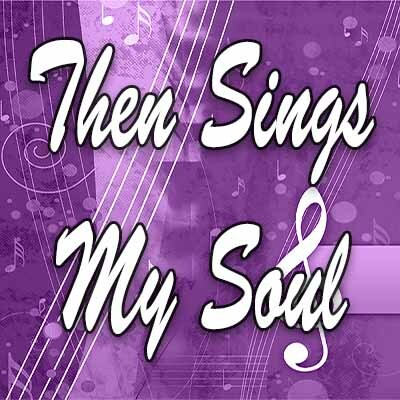 Pastor Steve preached from Philippians 4:11-13 and the hymn “It Is Well With My Soul”. Pastor Steve preached from Lamentations 3:22-23 on the story behind the hymn “Great is Thy Faithfulness” written by Thomas Obadiah Chisholm. Pastor Steve preached about the hope we have from Jesus out the Parable of the Mustard Seed and Yeast from Matthew 13:31-33. 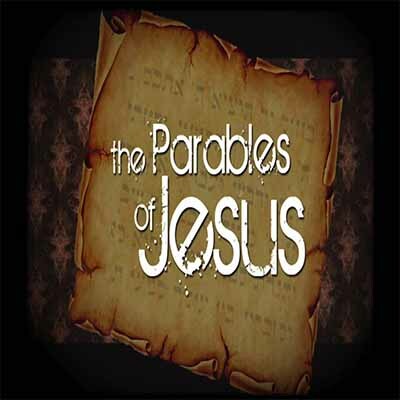 Pastor Steve preached from Luke 15:11-32 about the parable Jesus taught about the rebellious son and gracious father. 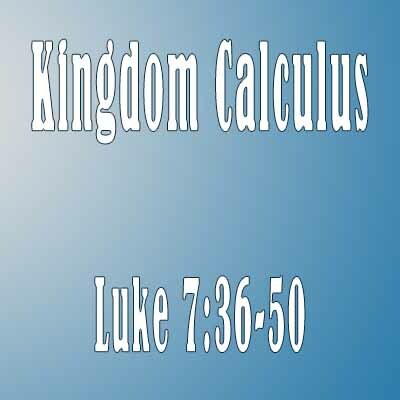 Pastor Steve preached from Luke 10:25-37 about the lawyer who asked Jesus about how to get into heaven. Jesus responded with the parable of the Good Samaritan to show who our neighbor is and how we should love them. Pastor Steve preached from Luke 11:1-13 about the parable Jesus taught on prayer. May we ask, seek and knock knowing we have a God who hears us and loves us. Keith Miller preached from Luke 7:36-50 about the parable of forgiveness that Jesus taught after the woman anointed his feet with oil and wiped his feet dry with her hair. May we remember how much we have been forgiven by God and respond like this woman instead of like the Pharisee. Pastor Steve preached the Parable of the Talents from Matthew 24:14-30. What will you do with the talents that God has given you?